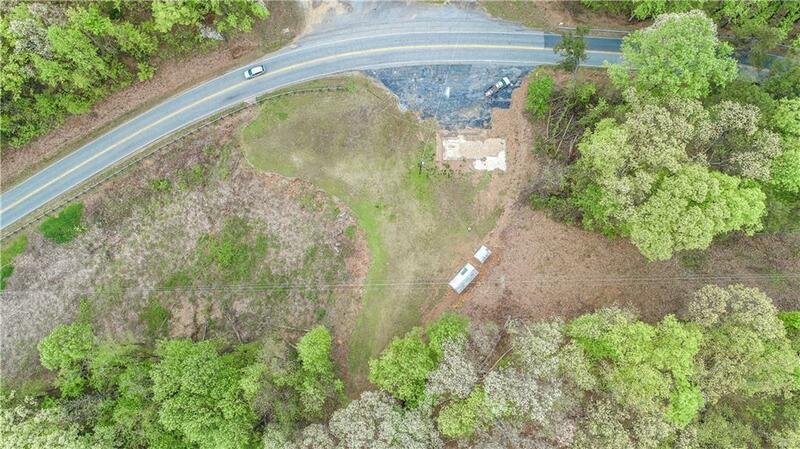 Your business opportunity awaits at this 6.59 acre tract with prime Highway 28 road frontage just before arriving at the new Stumphouse Mountain Bike Park. This tract also offers panoramic views of the rolling Foothills and build site previously used for retail site. 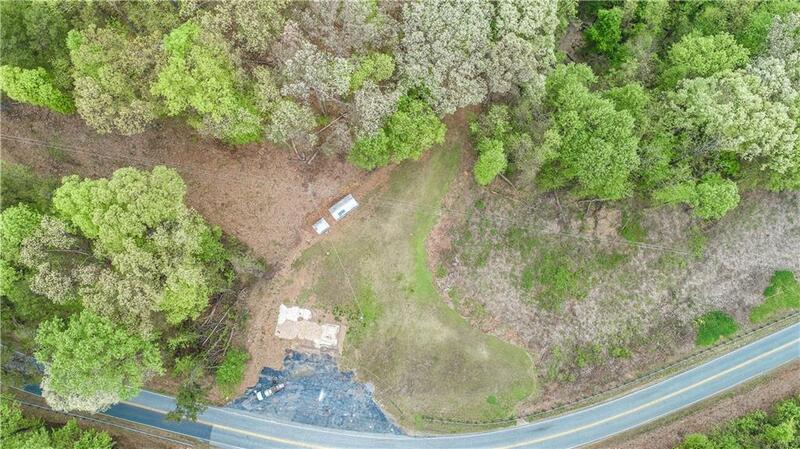 Well and septic system on-site with approx 1000 of Highway Frontage. Storage building and barn on-site. Take advantage of all the potential customers you could access that travel by this tract daily. From commuters to tourists, this area is seen often and by many. Dreaming of opening an outdoor store, BBQ restaurant or community store?... this is your chance! Easily enjoy nearby Chattooga River, Oconee State Park, Horse Riding Trails, rafting. 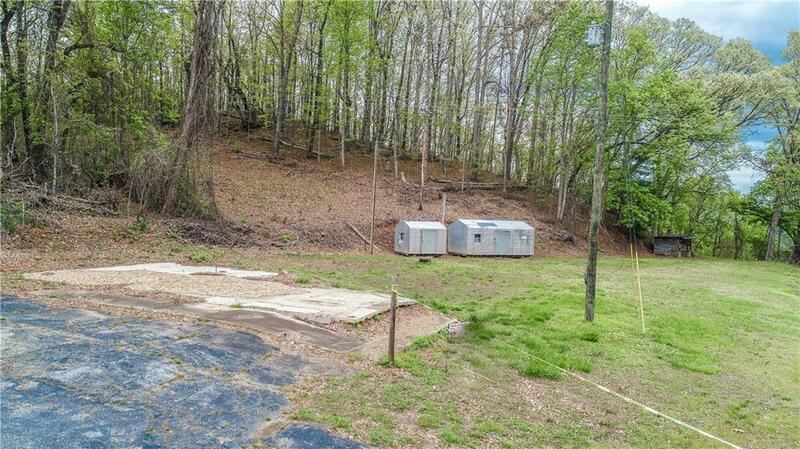 Listing provided courtesy of Teara Barnwell of Clardy Real Estate.